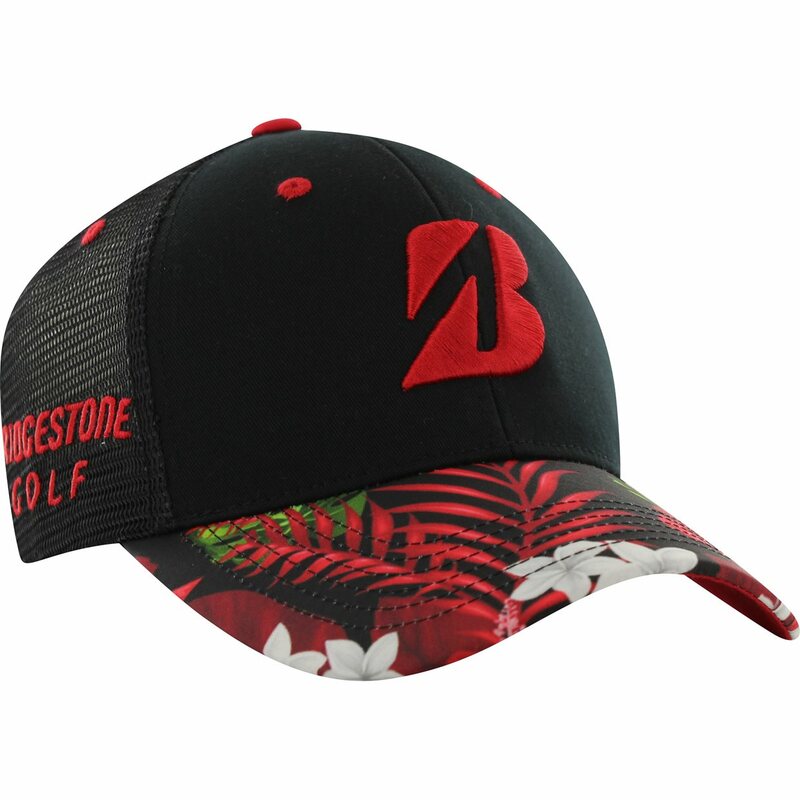 The Bridgestone Golf Blackout Luau Series cap features performance mesh fabric to help you stay cool on and off the course as well as an adjustable snapback closure for a custom fit. Love the look & colors. 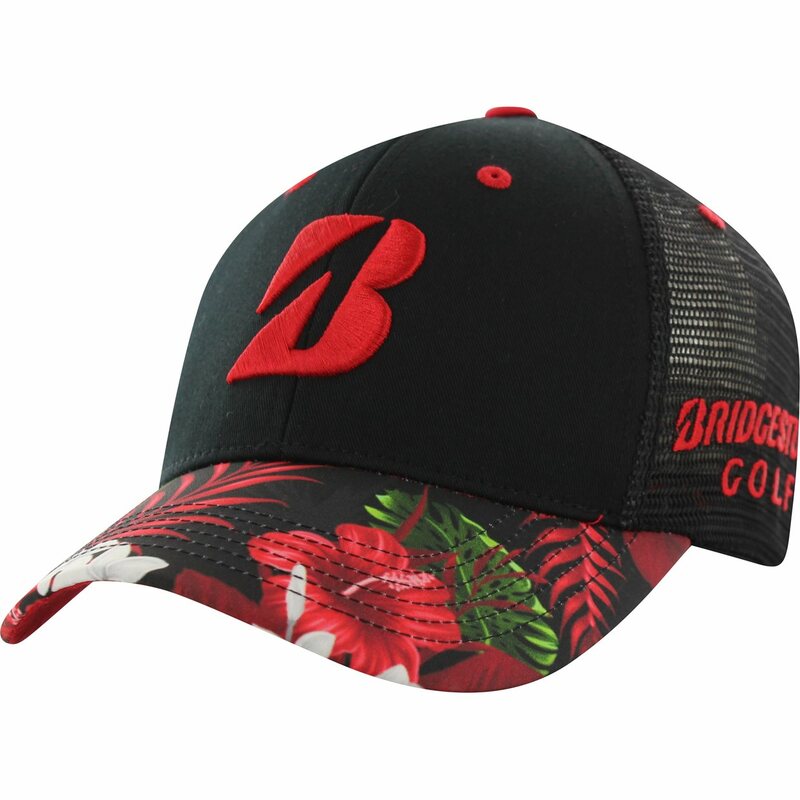 Good fit.